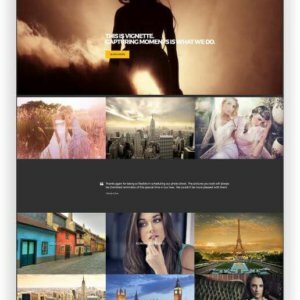 WordPress for Photos Theme Vignette is a stunning WordPress theme for photographers and models, but also for anyone in the photography industry who want to present their work in a professional way. 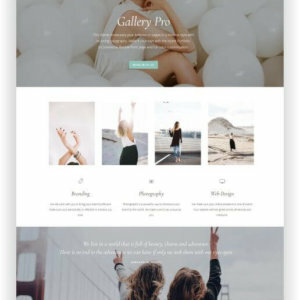 WordPress Gallery Pro Theme is a posh yet minimalist theme. 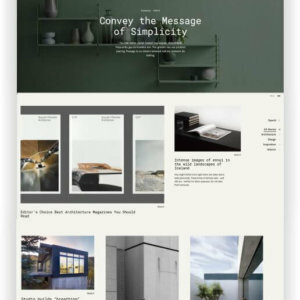 It offers a warm welcome that is streamlined and full of light. 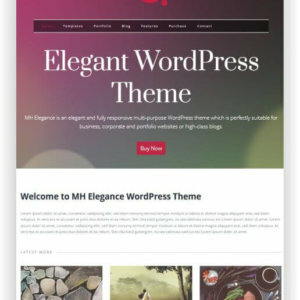 With a winning combination of full-stretch and gallery images as well as beautiful typography, this theme offers loads of page, layout, and customization options. 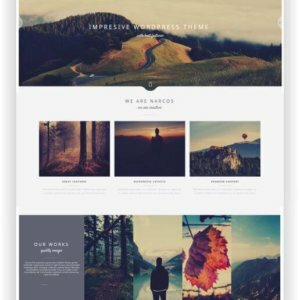 Present and promote your product or application in a beautiful way with the WordPress Landing Page Materialism. 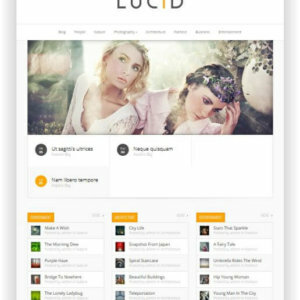 It uses several user engagement features like Call to Action Promo block, Subscription, Contact Form and Pricing tables. 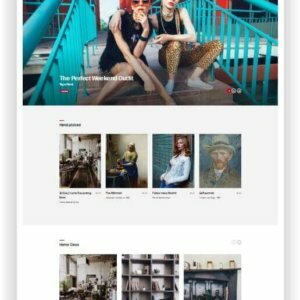 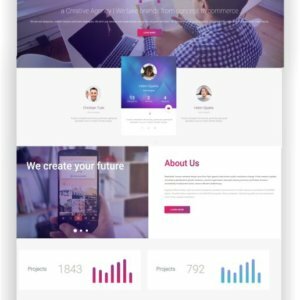 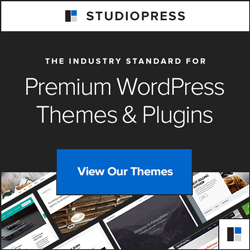 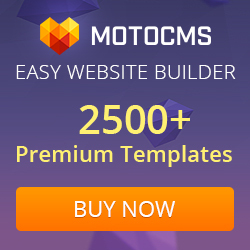 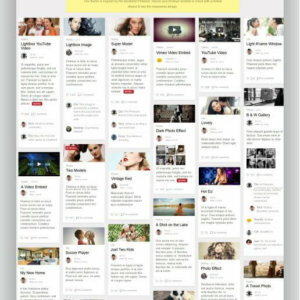 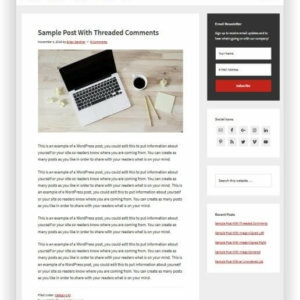 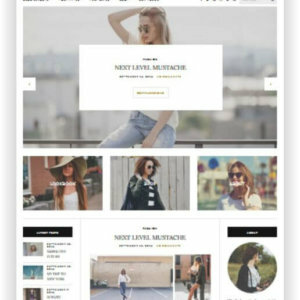 WordPress modern Blog Theme Motive is a clean, modern, creative WordPress Theme with lots of advanced features and a beautiful portfolio with various representations (grid, masonry, mosaic). 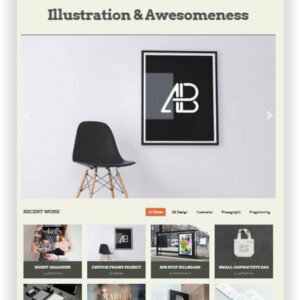 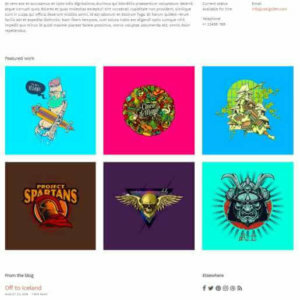 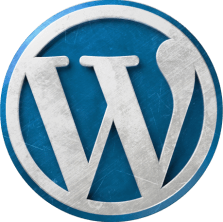 It can represent your blog, online portfolio, agency, business site or any other similar project. 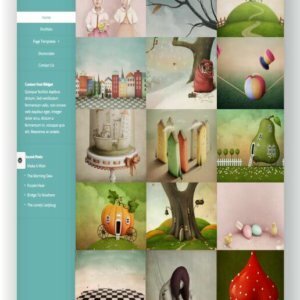 The WordPress photoblog theme “ePhoto” is designed for those who want to turn their blog into a photo gallery. 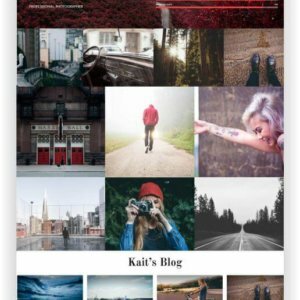 Because the theme was created in collaboration with photographers, it can certainly be used to display any kind of digital images. 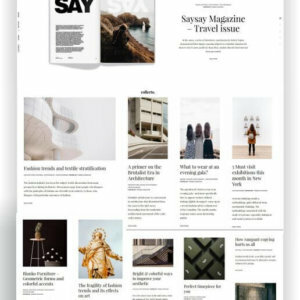 Huntt is a simple WordPress magazine.Huntt is a beautiful minimalist WordPress blog magazine theme, made to put visualization content in the first place without any clutter and noise. 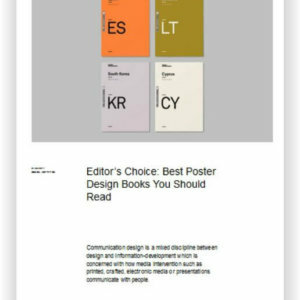 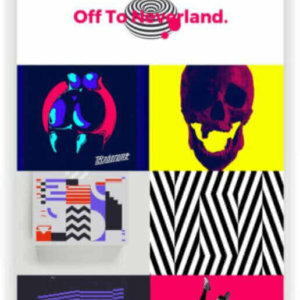 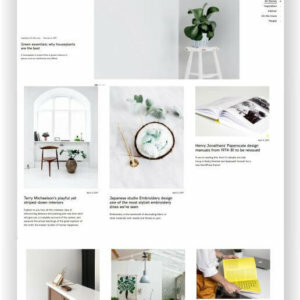 Huntt is ideal for web magazines with inspiration, with content related to photography, graphic design, fashion, art, architecture, interior architecture and other creative fields. 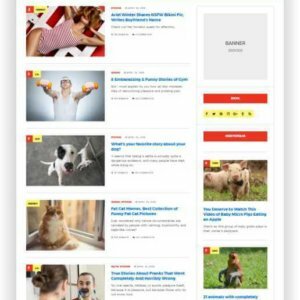 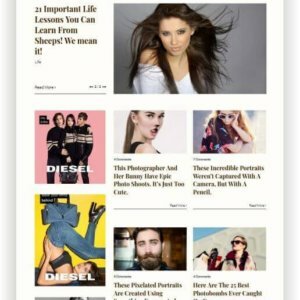 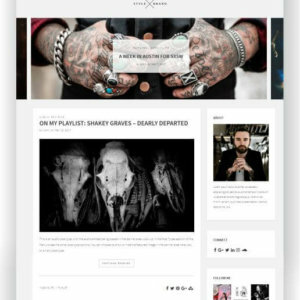 WordPress Portfolio Magazine Theme Clean is an elegantly designed minimalistic WordPress theme that is built for professionals who want clutter free sites with multiple customization options. 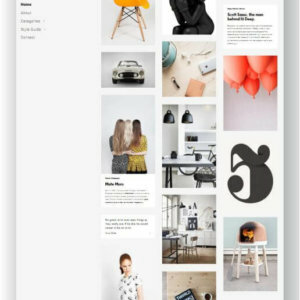 Clean theme is perfect for blogs and online magazines and can be used literally in all niches. 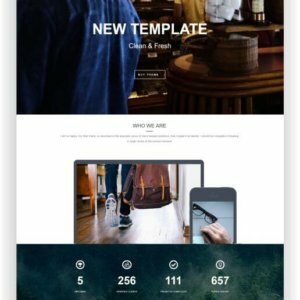 Clean theme is one of the best multipurpose clutter free WordPress theme. 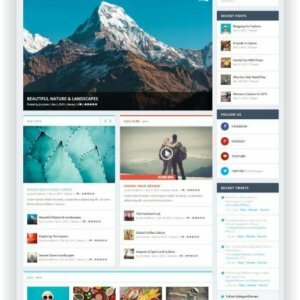 Wordpress Portfolio Theme Fivr is the fastest multi-purpose theme on the market with an incredible score on Google Page Insights and GTMetrix. 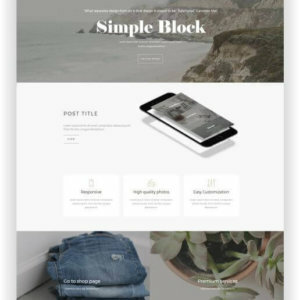 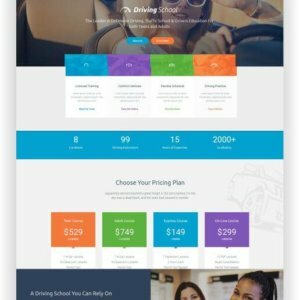 Building a website is time consuming, so we make this process simple with 20+ home page concepts, pre-configured page layouts, and easy to use solutions. 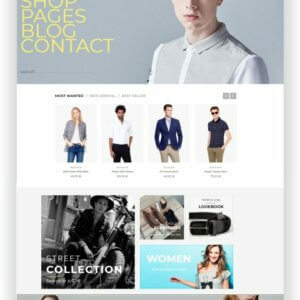 Responsive & Retina ready – The theme is built with mobile first design in mind, using best practices. 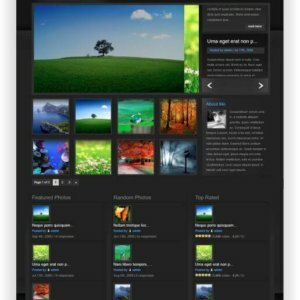 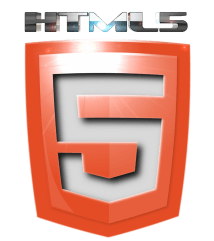 Your site will look sharp and beautiful on every device. 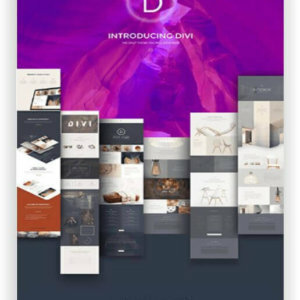 Extra comes packaged with the Divi Builder, bringing you advanced Drag & Drop building power for every post and page you create.